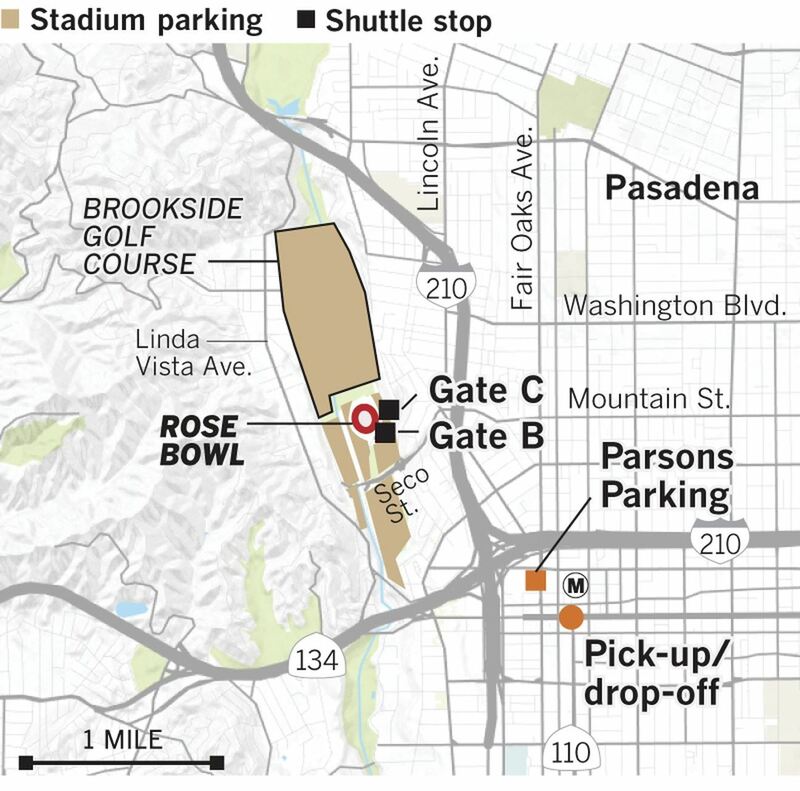 The Rose Bowl is known as the "Granddaddy of them all" for one simple fact: it is the oldest college football bowl game. Played in Pasadena, California, in the Rose Bowl Stadium, the first contest was presented on January 1, 1902. It was then called the "Tournament East-West football game." January 1, 1947 was the first Rose Bowl game between the Big Nine (now Big Ten) and the PCC (now Pac-12) between #4 UCLA and #5 Illinois. Illinois won 45-14 with 90,000 in attendance. The exclusive agreement among the Tournament of Roses Association, the Big Ten Conference and the Pac-12 Conference is the oldest intercollegiate postseason bowl agreement between two major conferences in the United States. 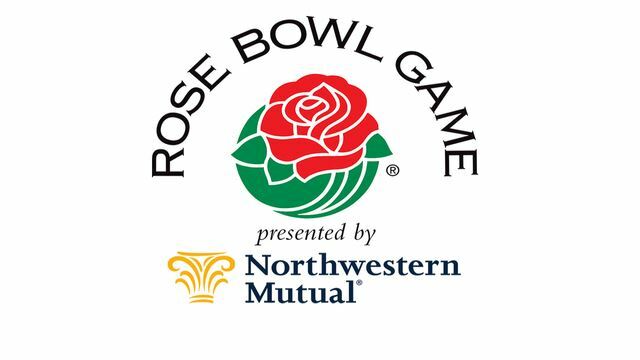 Each year the Big Ten Club is allowed to purchase a special allotment of tickets to the Rose Bowl Game and you are invited to join in the fun. Our Rose Bowl Package includes select seating from the Tournament of Roses and offers an exclusive opportunity to attend the Queen's Luncheon and meet the 2017 Rose Queen and her Royal Court. Our administration fee covers distribution, mailing and insurance costs. Login to check that your profile information is correct. Following the Rose Parade, walk within feet of the floral and animated masterpieces parked along Sierra Madre and Washington boulevards. Come rain or shine, take a closer look at the design and workmanship that went into each float entry and learn more about the float process. Comfortable walking shoes and early arrival are suggested. NO pets or bikes allowed.